This is a great series from Crafty Pint where a panel of tasters including commercial and home brewers and beer reps get together for a blind tasting on a particular style. In short, people who love beer get together and drink it. It makes for excellent reading, interesting results and a severe case of drinks envy. 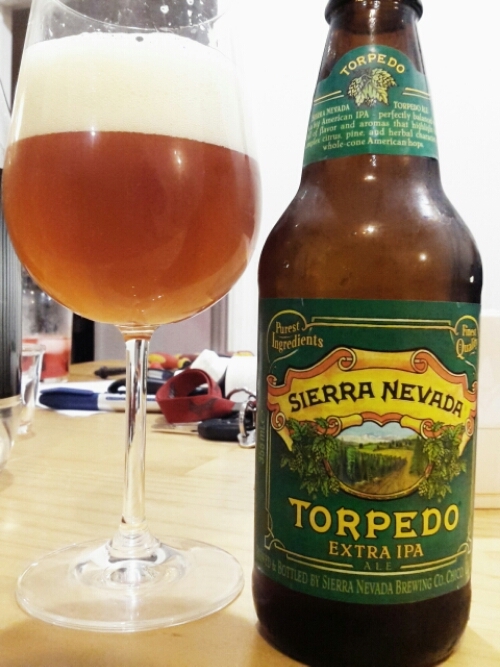 A great little Q&A with Chris Baugh, a molecular biologist and brewing scientist at Sierra Nevada Brewing in California. Love a little science with my beer! First, a word of warning, if you are really annoyed by internet ads then this article may prove a little challenging / so irritating you want to poke yourself in the eye just as a distraction. Two ads appear down either side of this article, the one of the left obscures the first letter of each line. It was really annoying but not enough to make me stop reading, a comment on the article more than my patience. I don’t read a lot about the craft beer scene in the UK so this really interested me as the UK beer scene isn’t just mainstream and craft but there’s the CAMRA, Campaign for Real Ale movement to consider also. From the sounds of it Camra beers are perceived as being for old farts whilst craft beer gets the all embracing term “hipster” image. It’s grandad yelling at punks to get off their lawn. I wonder how accurate this is? How much of beer drinking is a matter of identification? A super short article that, if you are super pushed for time can be summarised as – Matso’s to release mid-strength soon. Whilst I am not pants-wettingly excited I’m certainly not saying it’s not welcome. The more craft brews that are lower in ABV the better if you ask me. Why I included this short piece here is because I’m not entirely sure I agree with the idea that mid-strengths are the redheaded step-child of the beer world. 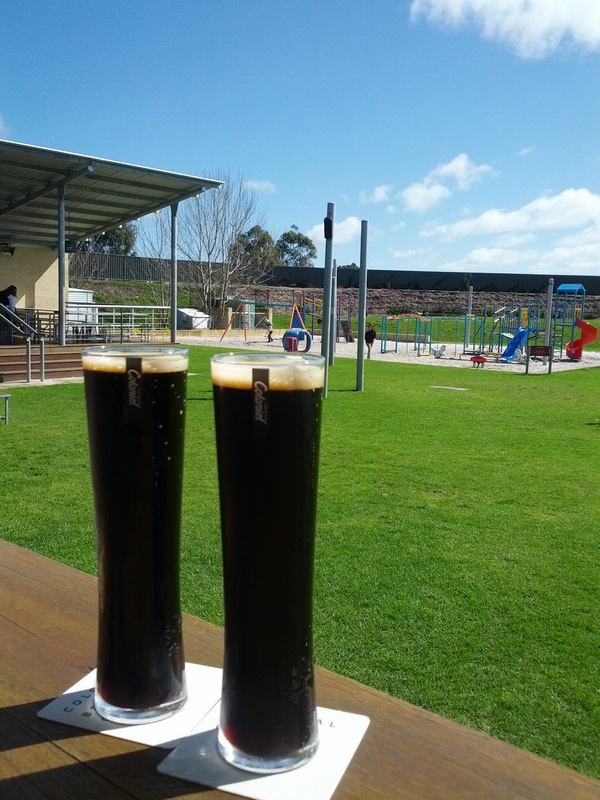 I feel like there were more lower ABV beers at this years GABS (Great Australasian Beer Spectapular) which may reflect more brewers going down this path. In WA alone we had Rogers’ by Little Creatures changing the idea of a mid for lots of drinkers. 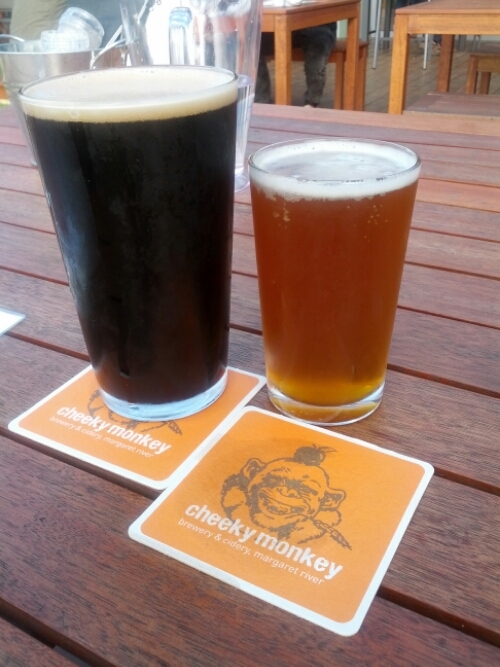 I am pretty sure that Eagle Bay and Cheeky Monkey have had a mid on their taps from day one. Colonial also recently added their lower ABV beer to the rotation, their Small Ale. I have not gotten the feeling that brewers shy away from mids, in fact I kinda get the opposite. Incidentally, the story I heard when I worked for Creatures, the story I always liked, was that Rogers’ wasn’t designed to be a lower ABV beer, it just happened to come out that way and they didn’t change it. I like stuff like that.